We ought to be people who are always looking for opportunities to get involved in the lives of others, and invite them to get involved in our lives. But this takes change: putting down our phones, not seeing opportunities as inconveniences, and modifying how we "look" for opportunities. ABOUT THIS 1 CORINTHIANS SERIES: Life is messy. Church life is messy. Every church has problems, because every church is made up of people. But God has called His people to come together to live life alongside each other and to encourage and carry each other, even amid difficult and challenging circumstances. The Apostle Paul planted a church in Corinth, Greece, and it very quickly became a church that dealt with many problems. They lacked maturity and wisdom, despite being a very gifted church. 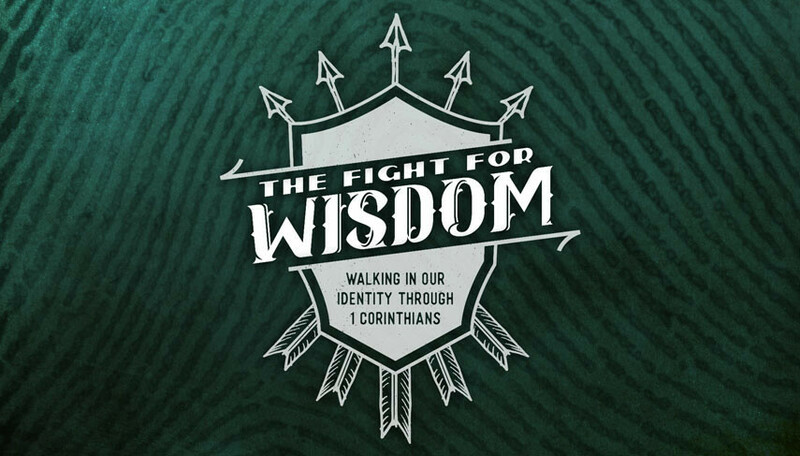 1 Corinthians is a fatherly challenge and guide to them to help them get back on track and grow in the wisdom they need.